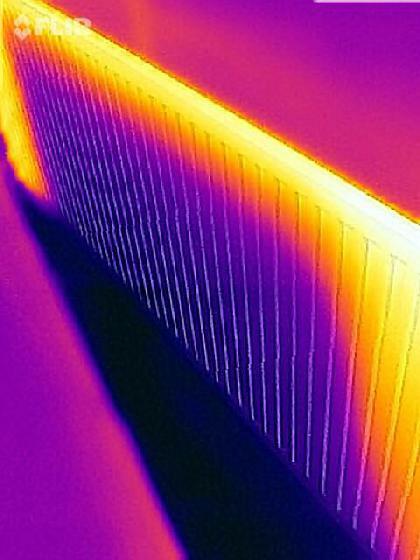 We cover Colchester, Harwich and all of the surrounding areas. 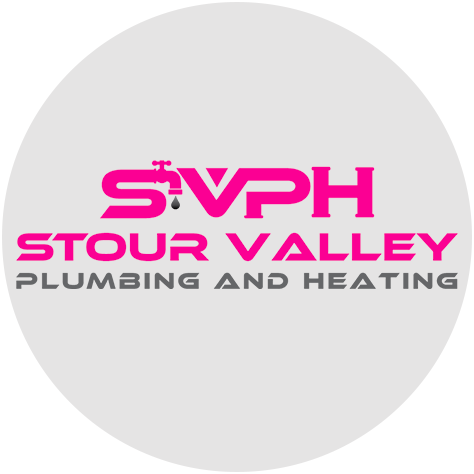 Here at Stour Valley Plumbing & Heating we offer a comprehensive range of plumbing, heating and gas services. 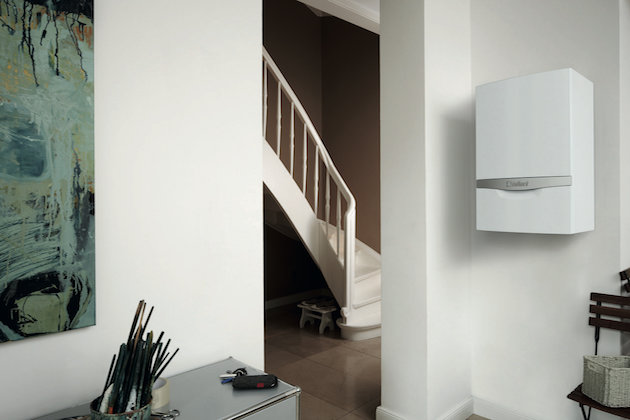 Anything from the installation of a new boiler, an annual boiler service to a complete central heating system installation, we've got you covered. 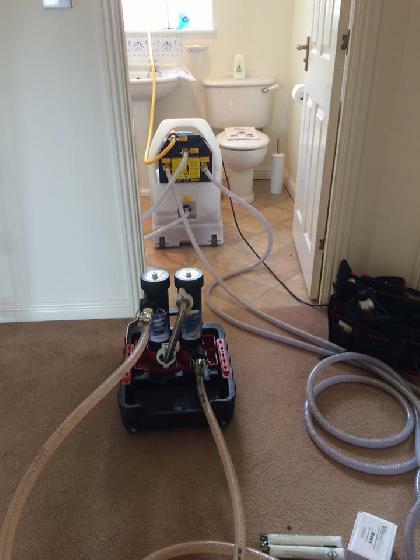 We can also be on hand to undertake gas safety checks for landlords in Manningtree and the surrounding areas and attend to any plumbing emergencies, from blocked drains, burst/frozen pipes, non-flushing toilets and cold radiators; whatever it is, you can rely on us to get it sorted. Our engineers are on standby 24 hours for any emergencies you may have. If you're facing an emergency, please give us a call on 07967 111201 and we'll aim to resolve your problem as soon as possible. We are proud to be members of Checkatrade, having met their strict vetting criteria. 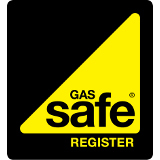 We're also Gas Safe Registered and OFTEC Registered, giving you complete peace of mind that your home is in safe hands. 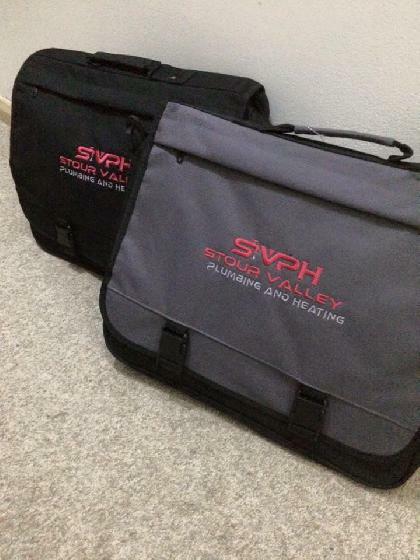 If you would like to get in touch, please fill out our contact form, email us at info@stourvalleyplumbing.co.uk or give us a call on 07967 111201. We'll look forward to hearing from you soon. We offer our services throughout the surrounding area including Colchester and Harwich. 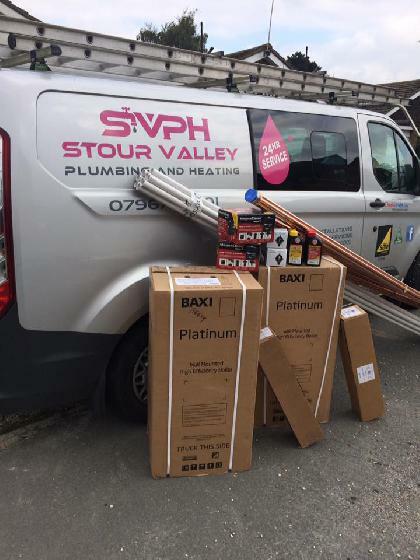 We provide a comprehensive range of plumbing & heating services, covering everything from minor plumbing repairs to full central heating system upgrades. 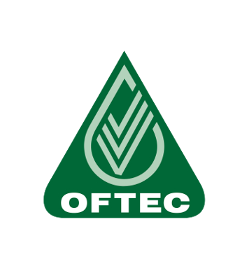 Our engineers are Gas Safe Registered and OFTEC Registered, meaning we're equipped to work with both gas and oil. Job completed quickly and efficiently. Recommended. 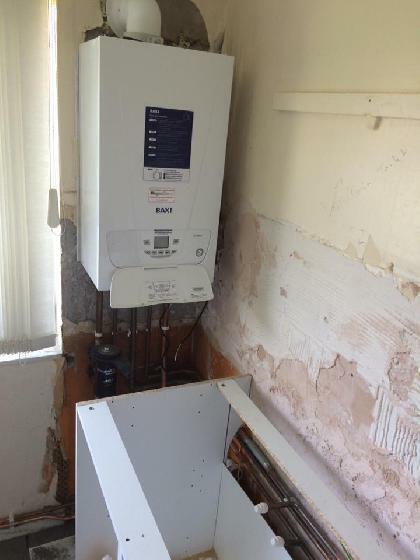 Boiler service on a boiler justin fitted last winter. All good very happy. Bang on time arriving, got on with the job, answered any questions. Efficient. 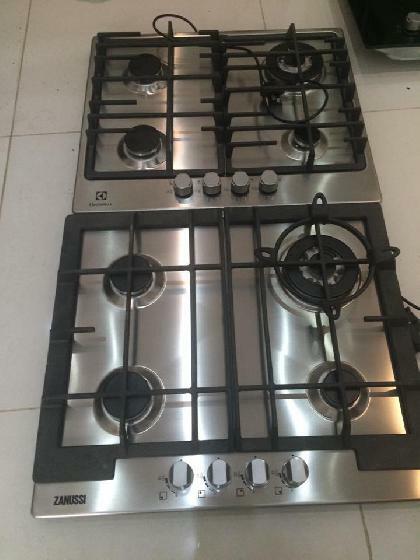 I cannot recommend Justin highly enough, he is a genuine, honest and reliable guy, the price your quoted is the price you'll pay, no hidden agenda, I wouldn't hesitate to use him again, we feel we struck lucky in finding him. Boiler broken down? 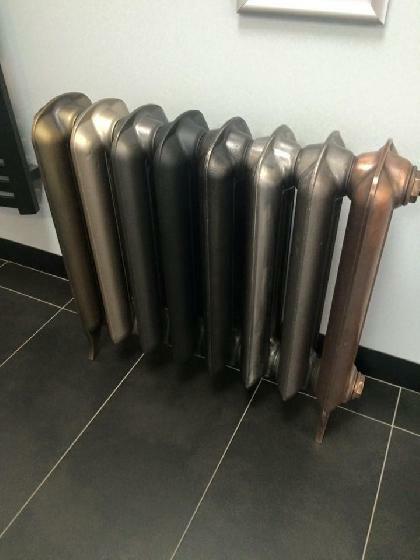 Need a new boiler installed? Get in touch with our engineer on 07967 111201 and we'll walk you through the process. 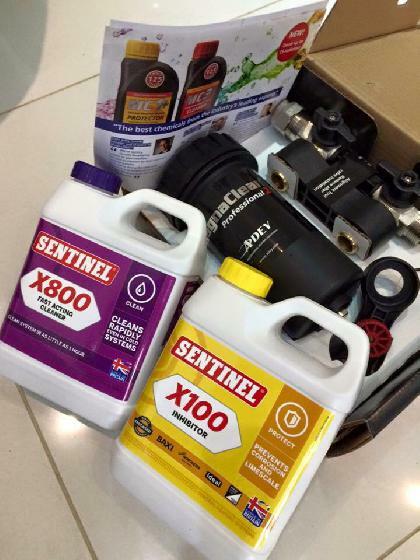 Need a new oil boiler installed in your home? 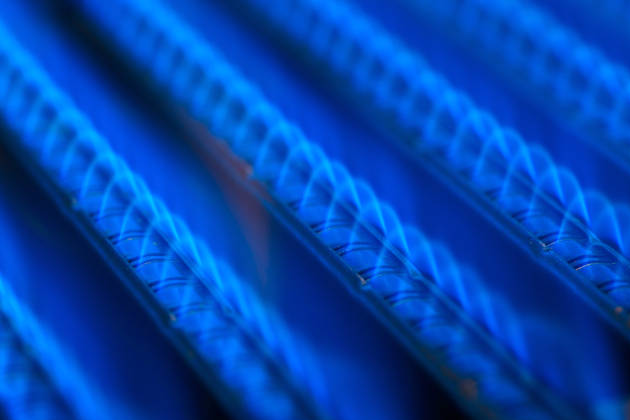 We offer our oil-fired boiler installation/replacement service in Manningtree, Colchester and Harwich. Home disconnected from mains gas? 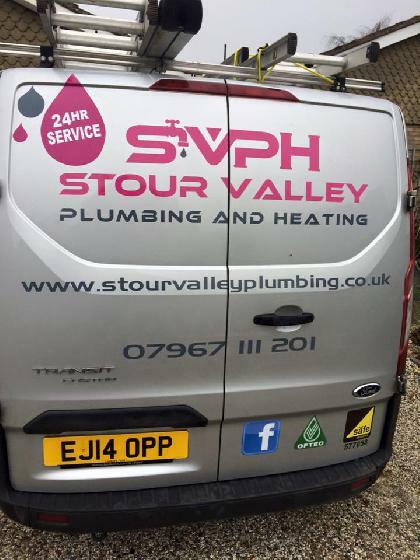 Stour Valley Plumbing & Heating specialise in the installation of LPG boilers too.